GPC Liquid offers a fast-acting delivery system for glycerophosphocholine (GPC), providing a broad range of dosages and titration possibilities. GPC is a protective orthomolecular nutrient for many organs, including the brain, and is a water-phase building block for cell membrane phospholipids. GPC is also a constituent of many other vital molecules, such as the neurotransmitter acetylcholine. 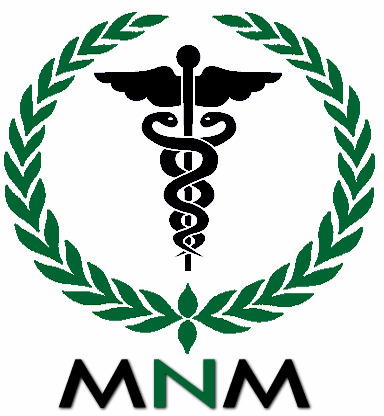 Since GPC is water-soluble, it has the unique ability to cross the blood brain barrier. Through randomized and controlled trials GPC has been proven to be highly effective for brain circulatory insufficiency and for recovery from ischemic damage or other trauma. GPC Liquid is an excellent choice when higher doses of GPC are desired for more serious health conditions, such as traumatic brain injury, post-stroke, and neurodegenerative diseases. 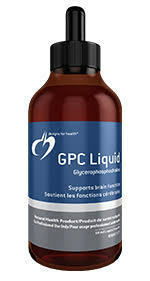 GPC Liquid is also ideal for those who have difficulty swallowing pills.